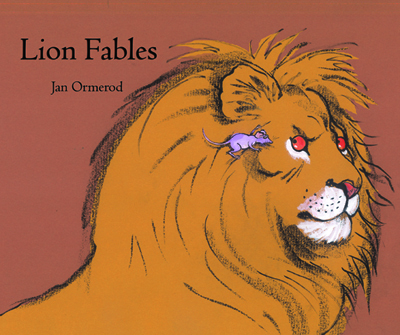 The illustrations of both stories are dramatic, with the lion’s head sometimes taking up the whole page. Jan Ormerod is able to depict the different backgrounds – arid desert and lush Malaysian countryside – with minimal brushstrokes. The illustrations instead focus on the animals and are quite striking and expressive.